Containers are redefining the way we build and operate reliable systems in the cloud by providing a way to wrap up an application in its own isolated box. For the application in its container, it has no knowledge of any other applications or processes that exist outside of its box. Everything the application depends on to run successfully also lives inside this container. Wherever the box may move, the application will always be satisfied because it is bundled up with everything it needs to run. Windows Containers offer two different types of containers or runtimes – Windows Server Containers, which provides application isolation through process and namespace isolation technology, and Hyper-V Isolation, which expands on the isolation provided by Windows Server Containers by running each container in a highly optimized virtual machine. Running a container on Windows with or without Hyper-V Isolation is a runtime decision. On Tuesday, December 5th, 2017 from 9:00 AM to 10:00 AM Pacific, we will host a one-hour AMA (Ask Microsoft Anything) focused on Windows Containers. In this free session, you’ll be able to ask Microsoft experts your questions about the new, graphical management solution for Windows Server. What types of Windows Containers are there? How do I containerize an app? What resources are available for developers and IT pros? 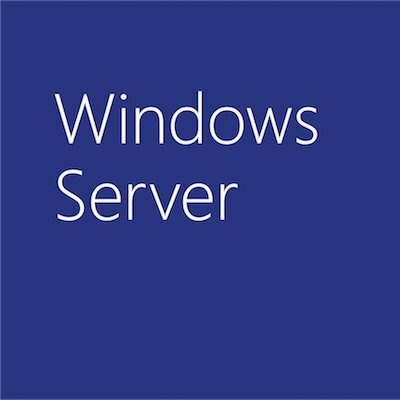 Learn more about Windows containers on Windows Server. Then join the conversation to interact directly with the people who built them.